It has been a solid season for Krasnodar thus far. In the Russian Premier Liga, the Byki are the only remaining challenger to first placed Zenit St. Petersburg. 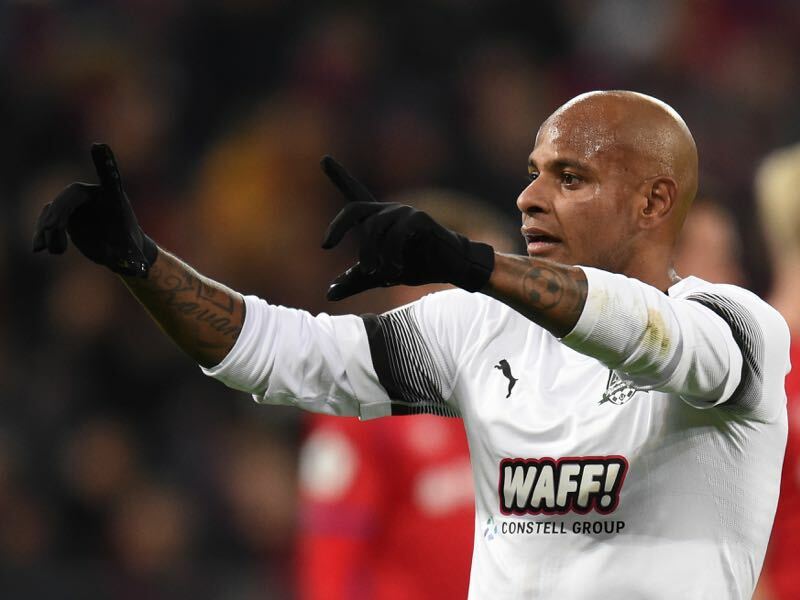 Separated by just five points Krasnodar play the most attractive football in the league and are a strong candidate to upset the apple-cart should Zenit struggle at the later stages of the season. In Europe, things have also been solid as Krasnodar go into the penultimate round of UEFA Europa League Group J games with their sights set firmly on a place in the round of 32. Krasnodar have won both previous home games in the group, coming from a goal down to defeat both Sevilla and Standard Liège 2-1. In between, however, they lost by the same scoreline in Belgium and are level on points with Sevilla, three ahead of Standard. Akhisar aside this has been a strong Europa League group in which Sevilla was considered favourites ahead of Krasnodar and Standard, which could be considered relatively equal in strength. Nonetheless, the Byki will be through if they pick up more points against Akhisar than Standard manage at home to Sevilla. Advancing at this stage would allow Krasnodar to focus on the last two matches of the RPL against Ural and Ufa. They then play their final match of the group stage against Sevilla on December 13 before heading into the three-month-long winter break, which Russian clubs traditionally use to retool the squads. 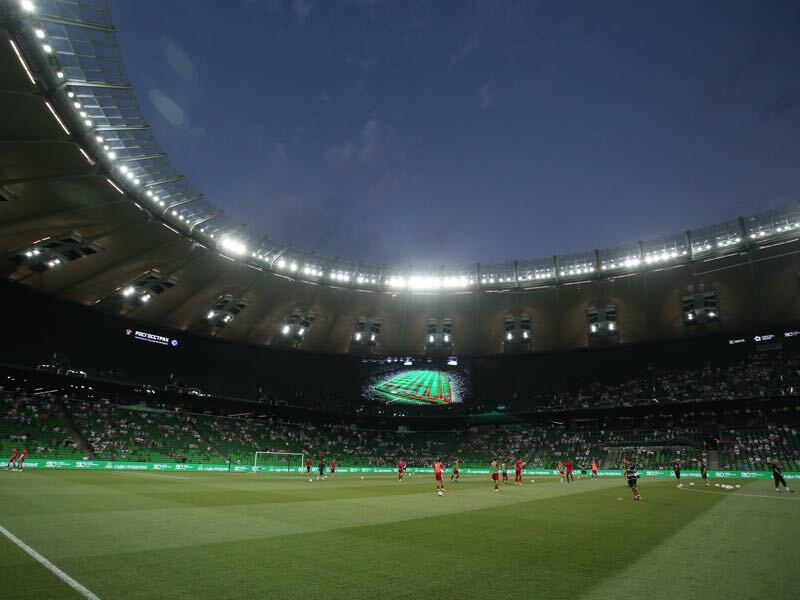 Hence, for the players, this is an important stage as clubs in Russia are assessing, which players can stay and which players will have to go for the sprint that is the second half of the RPL season. With this in mind expect a top performance by a Krasnodar side that want to wrap this portion of the competition up as soon as possible. There is a good chance Krasnodar will do exactly that. Visitors Akhisar Belediyespor have lost all four matches on their European debut and are out of the running. It has been a steep learning curve for Akhisar in their first ever European campaign, with four defeats out of four, including a 6-0 loss at Sevilla that constituted the Spanish club’s biggest European victory. Their other three games have been more competitive, all defeats by one-goal margins, including 2-3 at home to Sevilla last time out. Fighting against relegation in the Turkish Süper Lig it is, however, likely that head coach Cihat Arslan will shift the focus on the domestic season. Following the game against Krasnodar Akhisar face Matyaspor on matchday 14 of the Süper Lig in what will be an important fixture for the club. 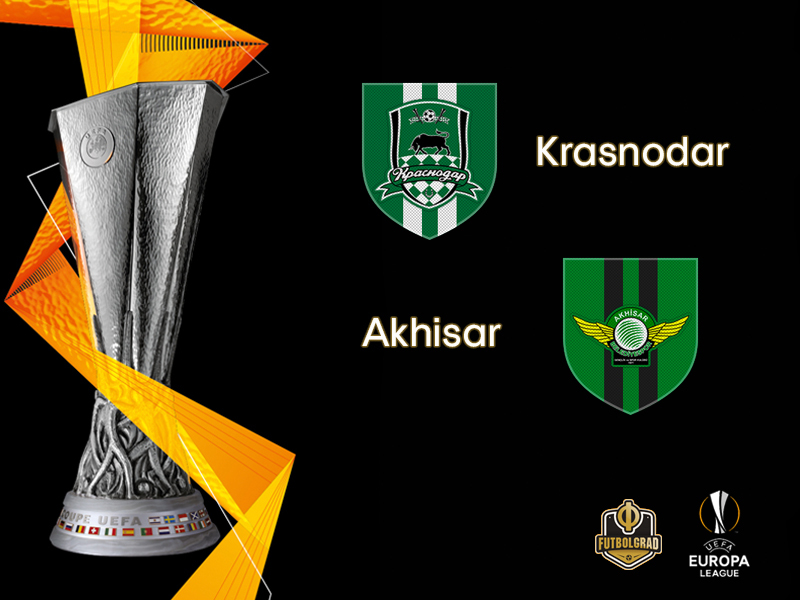 With this in mind expect Krasnodar to get the result that will see the Russians make a major step towards the next round of the Europa League. Ari has been a fixture at Krasnodar since 2013. But in the 2016/17 season, he struggled and was sent out on loan to Lokomotiv Moscow where he finished the season with six goals and one assist. At Lokomotiv, he won the Russian championship last season but played just eight games scoring one goal and two assists due to a complicated ACL injury. As a result, Loko did not make the move permanent and instead signed Krasnodar forward Fedor Smolov, which in turn opened a path back to Krasnodar for Ari. It is perhaps somewhat ironic that Smolov has since struggled at Lokomotiv whereas Ari has scored six goals and four assists in nine RPL games this season clearing his path to be called up for his adopted home country for the first time last week making his debut against Germany. Anchoring the midfield for a struggling Turkish side is not the most glamorous of stages, but Sissoko has pedigree across Spanish and Italian football. 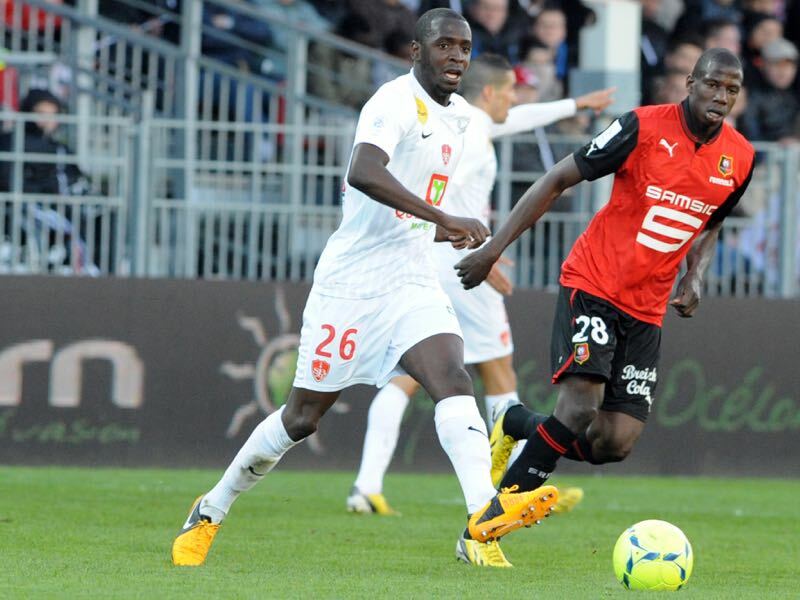 After being snapped up from Troyes by Udinese, he spent three seasons on loan, two of them in Spain, before arriving in Turkey two summers ago. His crowning glory so far was a well-timed run into the box to power home his side’s second goal against Fenerbahce in the Turkish Cup final. His usual role is at the other end of the pitch, often tasked with sitting resolutely in front of the defence. Krasnodar will have to find a way around the Malian if they want to take anything from this game. Krasnodar defeated Akhisar 1-0 on the Turkish club’s European debut thanks to a first-half strike from Swedish international Viktor Claesson. The Russian side’s only other experience of Turkish opposition was a 2-1 aggregate defeat of Fenerbahçe (1-0 home, 1-1 away) in the 2016/17 UEFA Europa League round of 32, the club’s first win in a knockout phase encounter. Since making their European debut in the 2014/15 UEFA Europa League, Krasnodar have qualified for the competition every season since, failing to make the group stage only in 2017/18, when they lost a play-off to Crvena zvezda on away goals. he Russian club have won five of their last six European home games, all by a one-goal margin, starting with that victory over Fenerbahçe. Krasnodar’s UEFA Europa League group stage record in Krasnodar is W6 D3 L2 and they have scored in all but one of those games. Akhisar have the joint leakiest defence in the competition, with 12 goals conceded – the same number as Rosenborg.